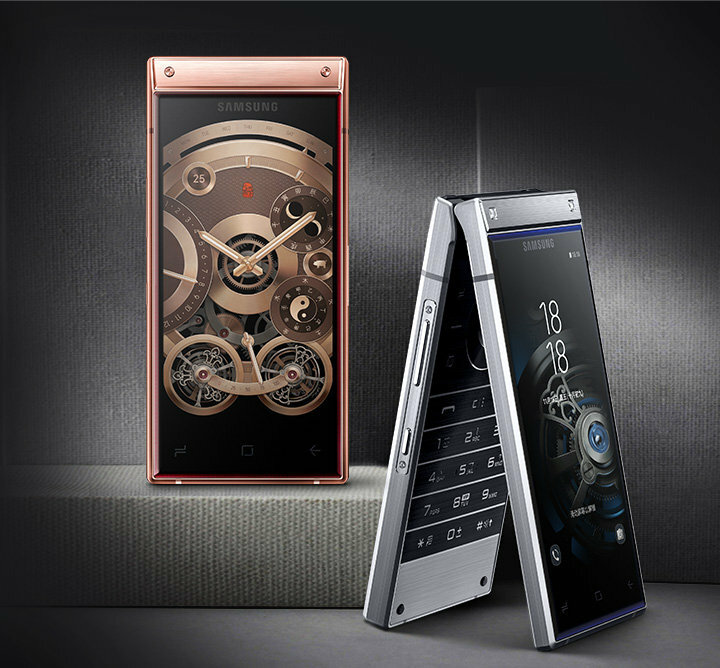 The W2019 smartphone is the latest flagship flip phone from Samsung with top of the line hardwares and it's runs on Android Operating System. 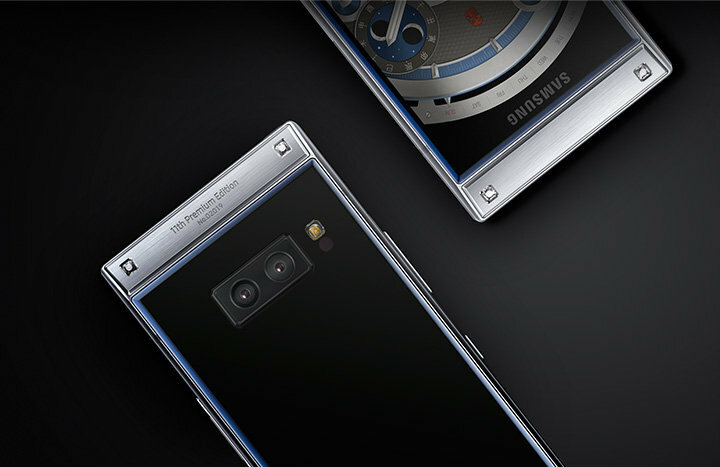 The Samsung W2019 clampshell phone has two displays, one on the outside and the other one is inside the flip phone. Both the internal and external displays are 4.2-inch Super Amoled screen with 16:9 aspect ratio and a resolution of 1080 x 1920 pixels. The phone is powered by Qualcomm's Snapdragon 845 chipset coupled with a 6GB RAM and an internal storage of either 128GB or 256GB. Both of which can be expanded via the SDcard slot. On the back of the phone is a dual rear 12MP +12MP camera setup. The primary sensor has a variable aperture ranging from f/1.5-f/2.4. The secondary sensor offers 2X optical zoom with Optical Image Stabilization (OIS), 4K video at 60fps and 1080p slow motion video at 960fps. On the front is a single 8MP sensor with f/2.0 aperture. The Samsung W2019 packs a 3070mAh battery with USB type C connector. The phone runs on Android 8.1 Oreo out of the box with Samsung's experience UI. It also has a fingerprint reader which is mounted on the side. The Samsung W2019 isn't targeted at regular users but those who wants a premium smartphone and has the money to spend. The phone is made from premium materials like anodized, diamond-cut aluminum and glass. Pre-order of the Samsung W2019 will kick on November 11 with the 6+128GB model going for 18,999 Yuan ($2732!). 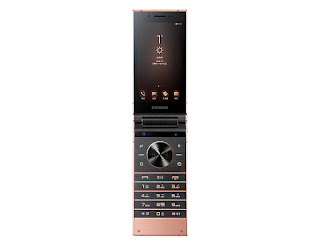 The phone is available in Rose Gold and Platinum colour options.